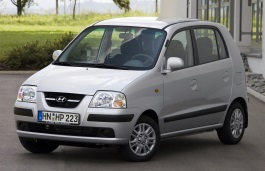 Correct Wheel Sizes, PCD, Offset, Rims and Tire specs for Hyundai Santro Xing series. 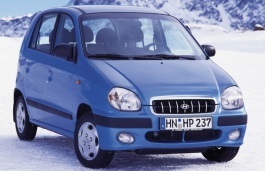 i have an santro zing gl model . can i use tubles tyres. i think i have aliy wheels, should i have to change to steel wheels for tubles tyres. Hi.Anthony Manickam,Can you explain what the tubles tyres is?is that a tire brand?